Air conditioning repair is one of the best, most cost-effective ways to stay cool in the summer and keep your system running at full capacity yet Air conditioning repair and emergency service is a totally different aspect in the HVAC and air conditioning industry as many contractors don’t have a service repair department. We install, maintain and do all Air Conditioning repair jobs in the Toronto and GTA area. Our experienced technicians have over 35 years of combined air conditioning repair experience so you know that when it comes to air conditioning repair service we are the right ones for you. All said, Air conditioning Repair is not a very difficult task, but people who are not confident with electrical appliances should not try and tackle it as it can end up costing you much more than you imagined not to mention the risk you are taking working with electrical wiring. In all likelihood, our expert technicians have probably tackled similar air conditioning repair jobs to yours and should take care of yours in no time. No air conditioning repair job is too big or small for us, and we always deliver 100% customer satisfaction on every single project. Furthermore, when our air conditioning repair technicians check your system during regular maintenance, they will advise you of any problems that may need to be addressed or parts that may be getting worn. By replacing parts before your system breaks down, you will save time and money on your system and keep your home a comfortable temperature throughout the hot summer months. 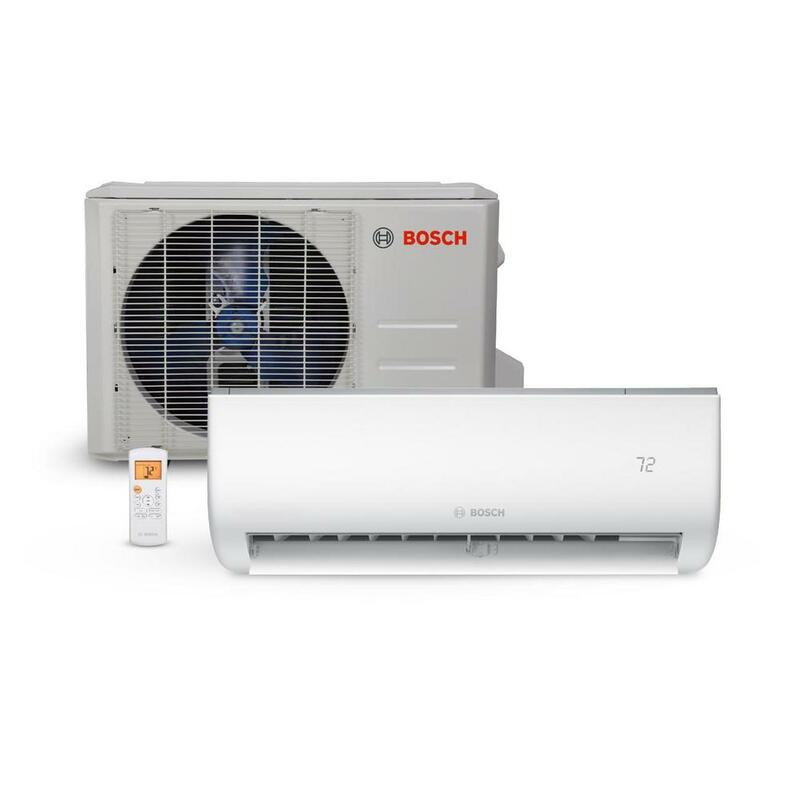 So whether you need air conditioning repair work for a single unit or an entire office building, our highly trained and experienced air conditioning repair technicians will provide the speedy, high-quality service you can depend on with Advanced Environment Solutions. Call us today @ (647) 955-8625 for a reliable Toronto air conditioning repair service you can trust!